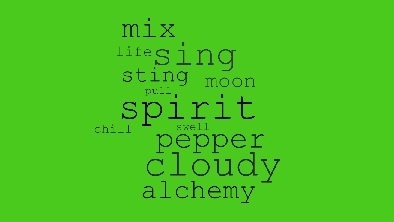 This entry was posted in blogging, Challenge, word prompt and tagged Sunday Whirl, wordle #396. Bookmark the permalink. Thanks Gary. How was the cake?